The charges of the cosmetic dentist in New York will offer you may vary depending on several factors and you need to know these before you will undergo the treatment. You may be wondering how much the cost of a cosmetic dentistry service is. The cost varies and is affected by so many factors so when you ask, you will not receive a direct answer as to the exact amount. There are plenty of information that should be gathered and there are initial check-ups to be done so you will be quoted with the right amount by the cosmetic dentist in New York. The required treatment. 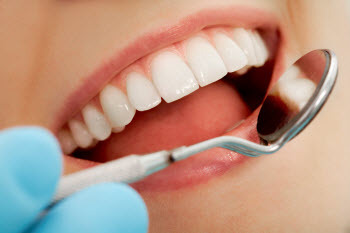 Cosmetic dentistry involves several treatments depending on the condition of the patient. Your doctor may recommend you with onlays or inlays, veneers, dental implants, teeth whitening and other combinations of techniques for smile reconstructions and mouth make-over. The qualifications of the cosmetic dentistwho will perform the treatment. If the cosmetic dentist in New York has several qualifications and has attended various trainings to enhance his or her skills, the professional fee he or she charges is really high. 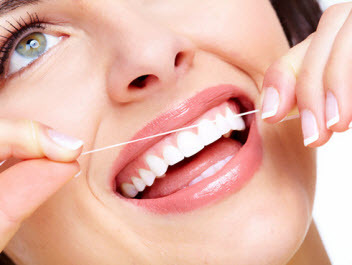 You may also notice costly charges from dentists who have several years of experience. Those who are specializing in cosmetic dentistry are expectedly charging higher fees as well. The facilities in the clinic. If the cosmetic service is done in an office that is fully furnished with latest and state of the art technology used for the treatment and in monitoring the progress of the procedure, the cost is higher too. The clinic has a reputation of excellent service and the fees will usually manifest such. The brand of the materials used for the cosmetic dentistry services. The cost of the treatment is also based on the kind of the material used for the treatment. For instance, if the dental implant is made of porcelain, the cost is higher than when it is made of composite resin. Branded dental crowns are expensive too than those which are made of infamous brands. Value added services. This include the after care service you will receive after the completion of the treatment. There are still follow up appointments to the cosmetic dentist in New York for monitoring the treatment results or the dental care you receive while you are healing. If you have dental insurance, you need to make sure that it includes cosmetic dentistry. More often, insurances does not cover this kind of treatment but there are also those which will cover if for instance the cosmetic surgery is done as restorative procedure from injuries. To lessen the burden of the cost, you can avail cosmetic dentistry service by paying for yourself after you have made some savings. There are also financing options available where in you will be paying the cost for a certain period of time. You can also talk to the cosmetic dentist in New York if their clinic offers easy and convenient payment options.